Since our founding in 1983 with the debut of the original laptop bag, we’ve grown to become a global brand — with 45 offices worldwide and direct distribution in more than 100 countries — that supports large enterprises and end users alike. 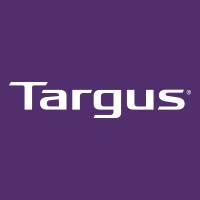 There are no Targus solutions yet. Be the first to ask a question or search other solutions.